Your Neighbor’s Dirty Air Pollution – Wynd Technologies, Inc. When I think about the movements of pollutants, I’m always reminded of a news story out of Tennessee. It’s often said that politicians are full of you-know-what. In Tennessee, that ironically held true — a state representative’s hog farm was spilling manure into the local river. The politician’s neighbors were rightfully upset. Even though they obeyed the laws and took extreme care to protect the environment, someone else’s actions spilled over onto their property. It was impossible for them to avoid the effects of his actions. That mirrors how air pollution functions in the international community. A country with high standards for air quality can inadvertently suffer due to a neighboring countries pollution. Wind easily carries air pollutants hundreds, even thousands, of miles. And unless we build walls that reach space, no one can avoid the poor decisions of their neighbor. In fact, you can watch pollution move in real time. Riding along the wind, it passes contents of the air, inching further and further from its source. Harmful particulate matter from highly-polluted countries such as China find their ways to neighbors like Japan and South Korea. Pollution can even spread further, with Indian particulate matter reaching the coast of Eastern Africa. It goes without saying that air pollution poses serious health risks. 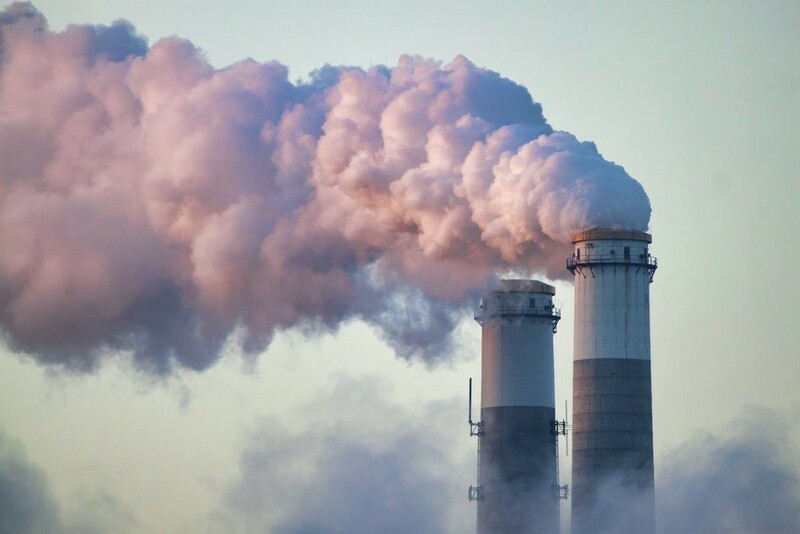 Particulate matter can find its way into the crevices of our lungs, leaving lifelong complications like worsened heart and lung disease and cancer. In the short term, it can cause asthma attacks, allergy symptoms, and trouble breathing. That’s why people are taking notice. Schools in South Korea and Japan have closed early, cutting activities to avoid the impact of China’s smog. In South Korea, mask sales went up four-hundred-and-eighty-one percent from October 2012 to October 2013. Residents are suffering at no fault of their own. Their future health and wellbeing is entirely dependent on another country’s government. The best they can do is pressure to put sanctions against the culprit. But at the end of the day, everyone’s hands are tied. Many countries rely on industry, and the most economically profitable industrial zones are often the most environmentally harmful. This is especially true in China — a country that went from fully agrarian to fully industrial in just thirty-five years. During that time rapid growth was prioritized over concerns of the air and environment. While protecting the environment is in our best interest as humans, it’s not always in the best interest of a government. Many nations such as China and India point to the industrial revolution when justifying their pollution. They say that countries such as the United States and Germany — now economic powerhouses — exploited the environment worldwide through the nineteenth and twentieth centuries. Now, it’s their turn. In fact, they’re even willing to argue that it’s the responsibility of already-developed nations to solve the problems. A similar sentiment was expressed in the Paris Climate talks. As the biggest historical producers of pollution, and now as the countries with the most means, western powerhouses should be the ones to turn the tide. However, that does not solve China or the impact it has on countries such as South Korea and Japan. In fact, it can be viewed as an example of what not to do. But that raises the question of how the global community can hold countries accountable when they prioritize economic gain over environmental sustainability. That method has been tried and true. However, it neglects the interconnectedness of the modern economy, as well at the American dependence on Chinese products. When developed nations are creating the largest demand, can they truly justify criticizing China’s development? At the end of the day, addressing global environmental concerns relies on international trust, goodwill, and strong diplomatic skills. Organizations such as United Nations can offer guidance. In actuality, the leadership of multiple countries must come together to find mutually beneficial solutions — ones that protect both environmental and economic interests. A great example of international pressure and cooperation is the 2008 Summer Olympic Games. Held in Beijing, many antiquated that the olympics would force China to publicly address air quality concerns. Some athletes neglected participating due to air quality, and the Olympic Committee itself issued stern guidance to China regarding the environment. While things didn’t change overnight, China made strides. 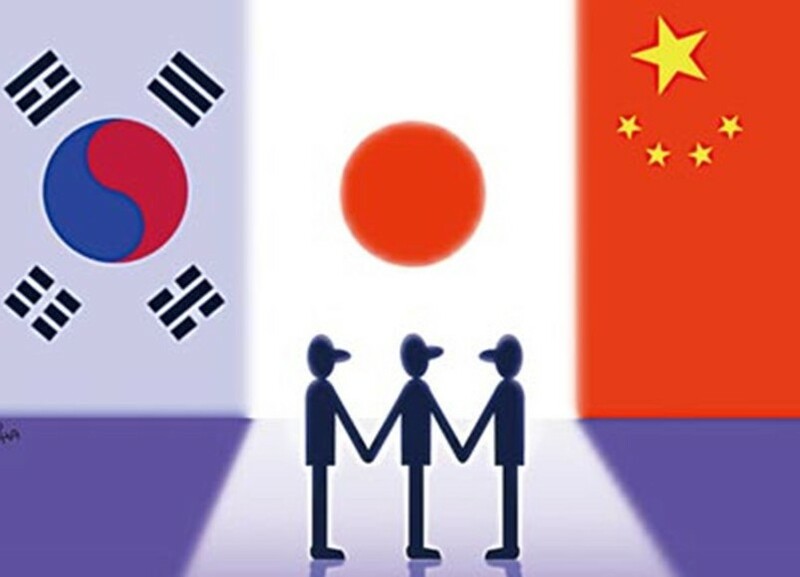 The nations of South Korea, Japan, and China have also engaged in environmental talks. The Chinese government brought a team of Japanese air quality experts to its capitol back in 2007. Nothing was set in stone, but the action was one of good faith. It established a willingness to cooperate. Of course, it’s unfair to act as if this is the first instance in which Asia made moves regarding environmental concerns. Further back, in 2002, the ten countries in the ASEAN zone signed the AEAN Agreement on Transboundary Haze Pollution. This agreement was meant to reduce haze pollution in Southeast Asia, most often caused by burn-based field clearing. However, these efforts have not been extremely fruitful. The problem is ever worsening, as made evident by the ongoing concern over global climate change. China’s economy and industry have not ceased to grow. And poor air quality — both in China and globally — has not turned around. To truly see change, international cooperation must take place and environmental regulations must be incentivized to countries developing in the way China is. Aside from the environmental benefits, cooperation regarding air quality can play a major role in world politics. Forcing China and Japan — two countries with land disputes — to work alongside can help bury the hatchet. Furthermore, it promotes continental collaboration, something which is often lacking in the eastern hemisphere. Of course, neglecting to change is an option for China. Aside from pending environmental catastrophe, there are no feasible economic or political methods of forcing the country to comply with international environmental regulation. In fact, China continuing on an unchecked path of development isn’t unreasonable. It’s entirely fair to argue that things will have to get worse before they get better. If things get worse, the pollution’s impact will extend beyond China, South Korea, and Japan. Toshimasa Ohohara, the head of air pollution research as Japan’s National Institute for Environmental Study, estimates that nitrogen oxide emissions will increase 2.3 times in China and 1.4 times in East Asia by 2020. A change of that amount — purely a result of a lack of political leadership and unchecked industrialization — can play a major role in climate change. Nitrogen oxide emissions spread globally once in the atmosphere, meaning we could all be suffering at China’s hand. So how then can get real good Air ? I have many Air Cleaners already . Not so effective . Noise level . Effectiveness . Ion have electric static effects on humans . I am a hyperosmia person . Barometer . Very sensitive to all smell lights air noise taste senses etc Pls advise .